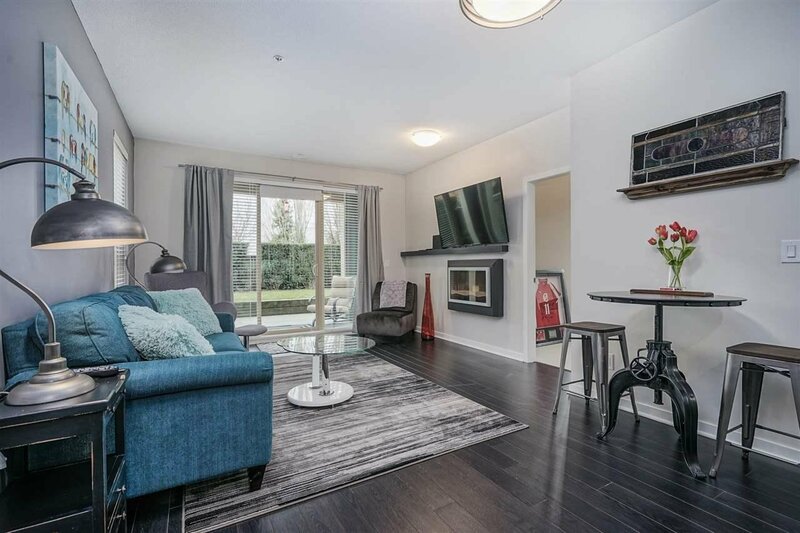 125 5655 210A Street, Langley - 2 beds, 2 baths - For Sale Arnold Real Estate Team - Brent & Denean Arnold - Realtors with HomeLife Benchmark Realty (Cloverdale) Corp. 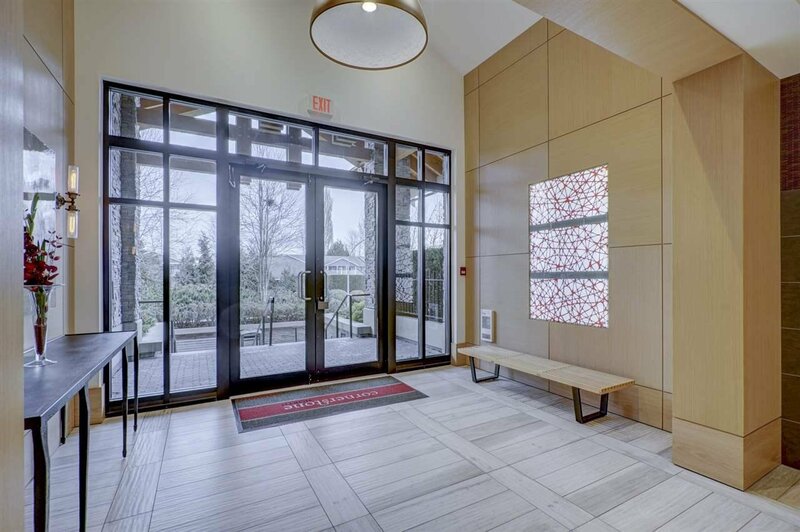 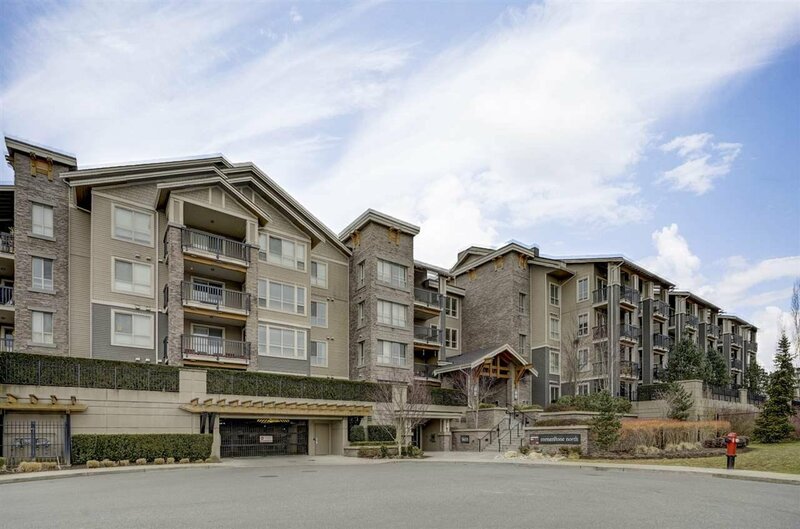 Enjoy townhome style living in this spectacular end unit condo. 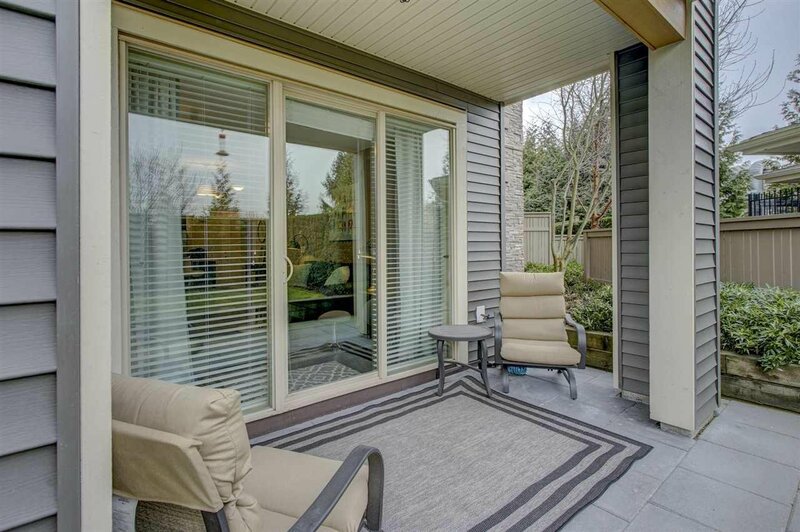 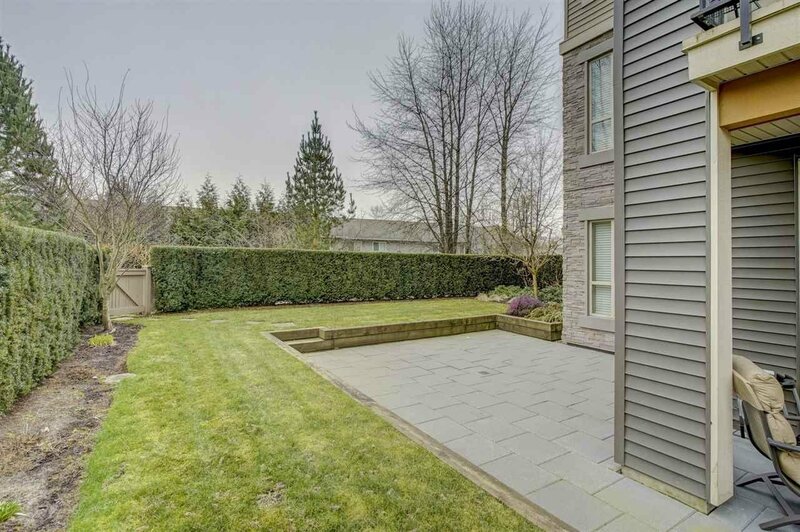 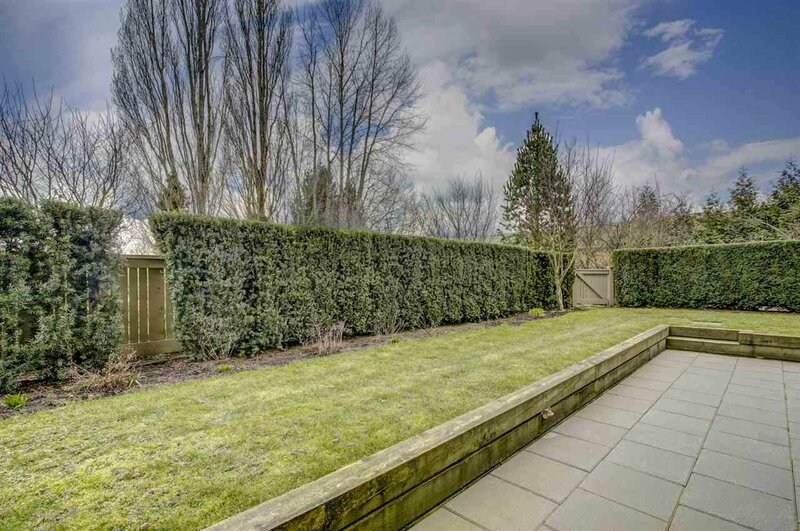 Where else can you find this kind of privacy and outdoor space complete with a immaculate interior living space? 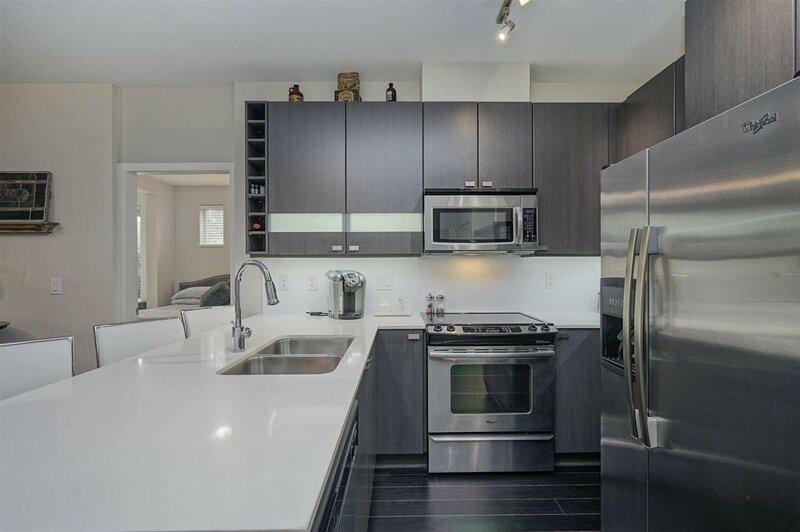 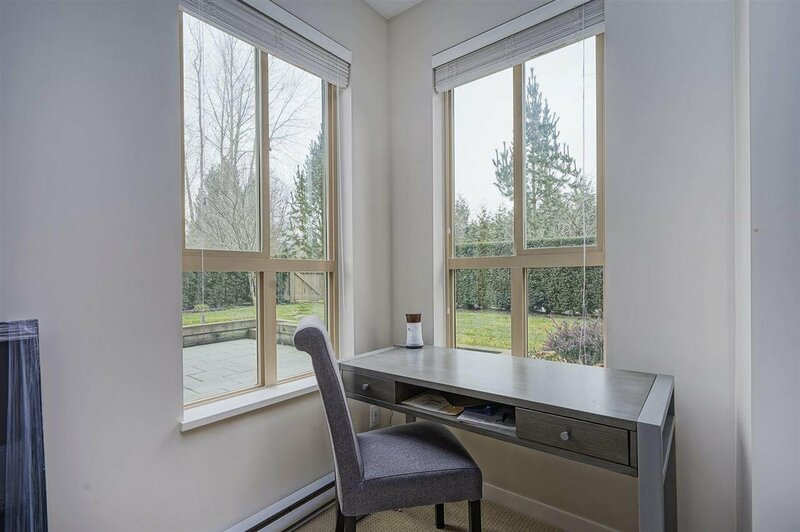 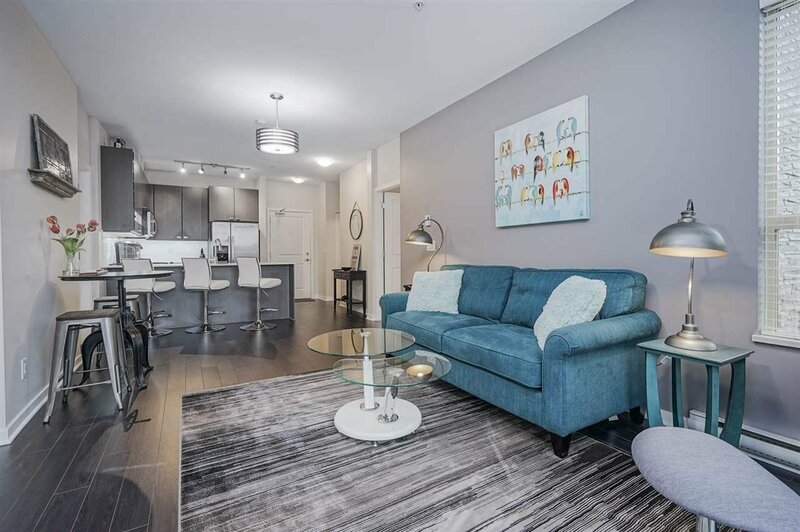 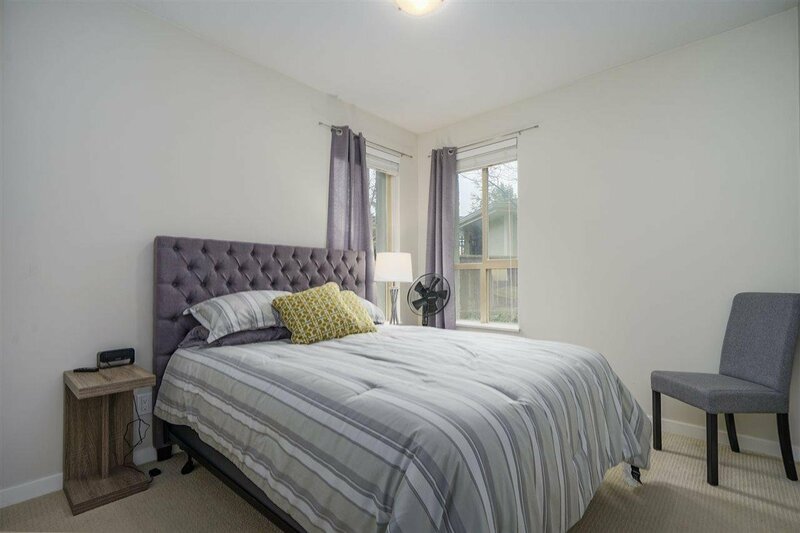 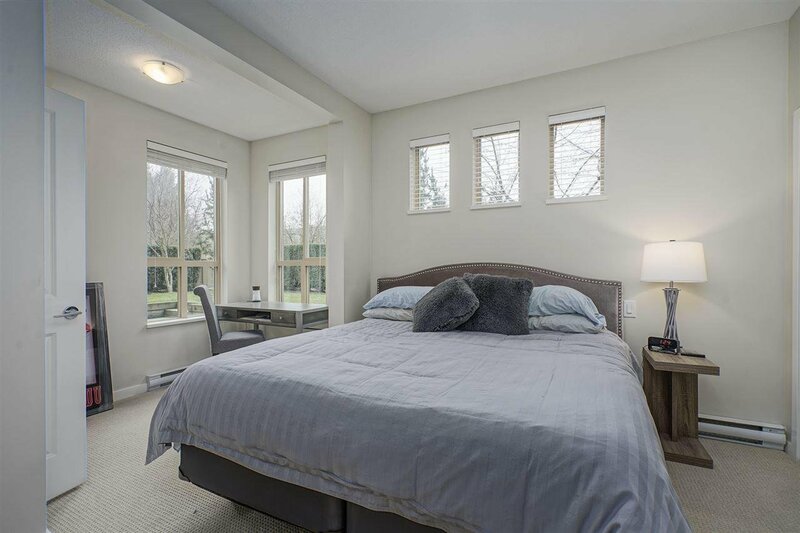 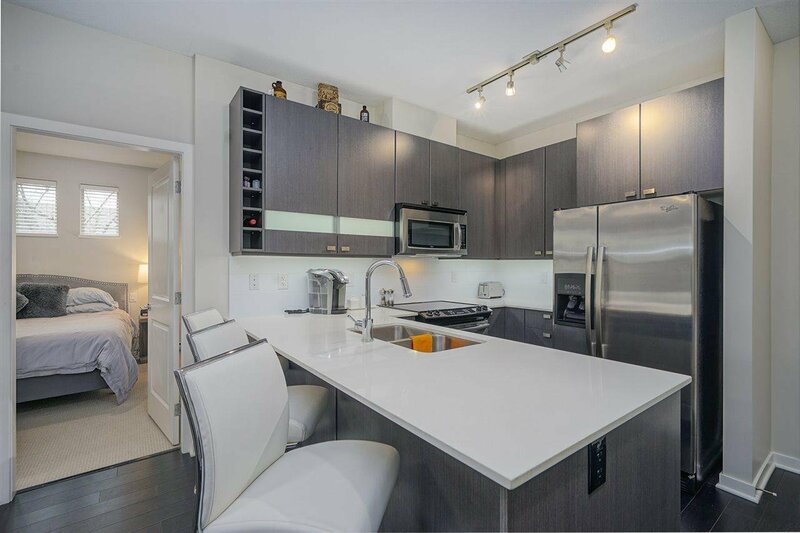 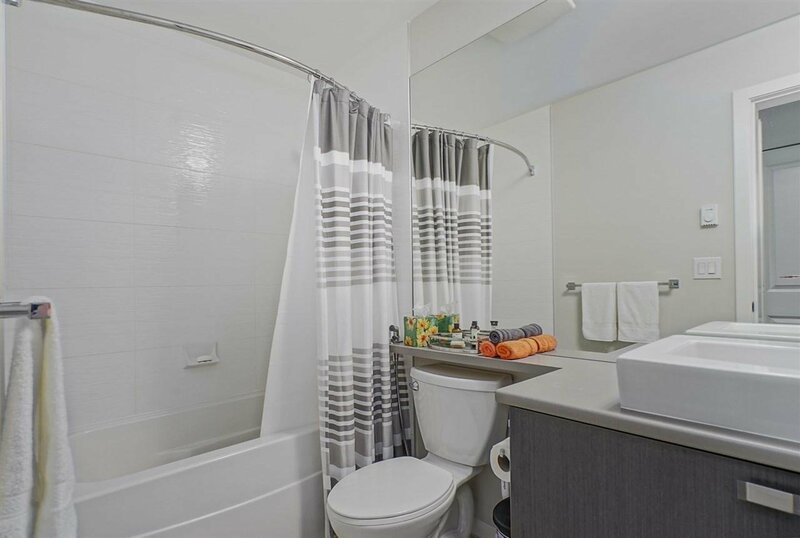 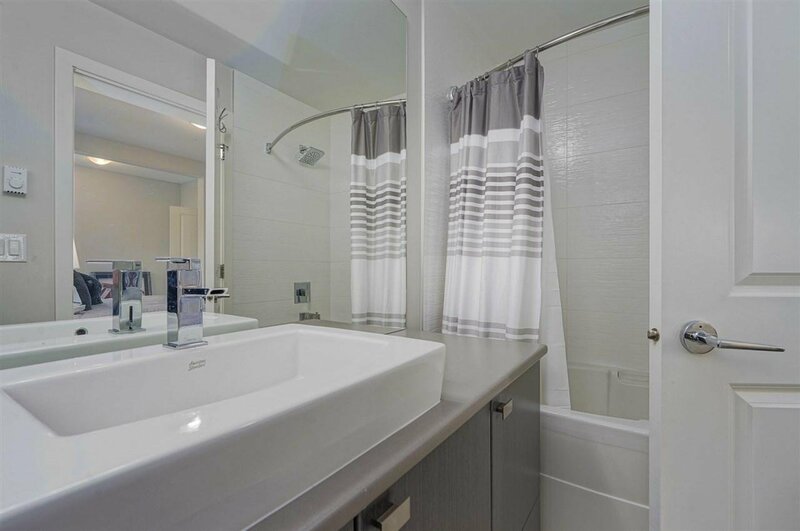 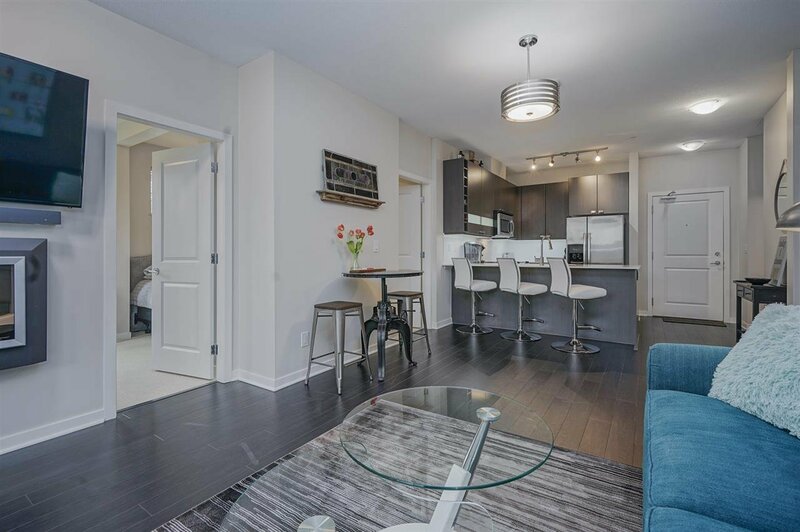 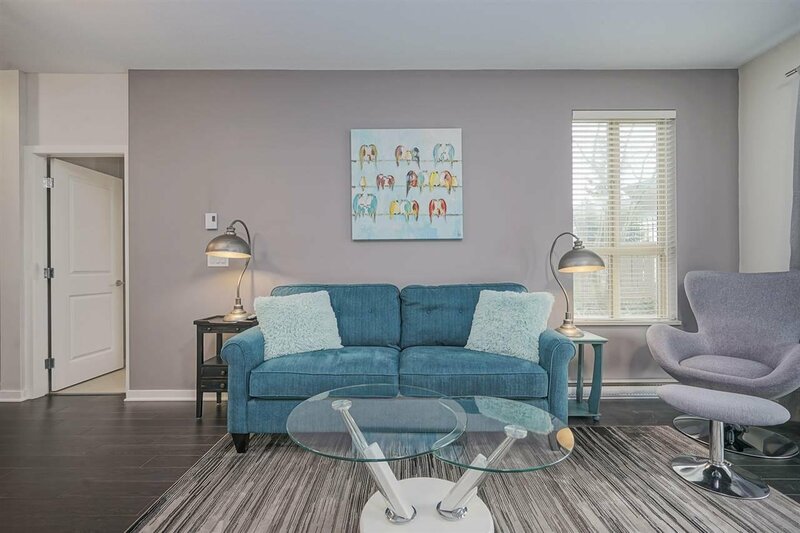 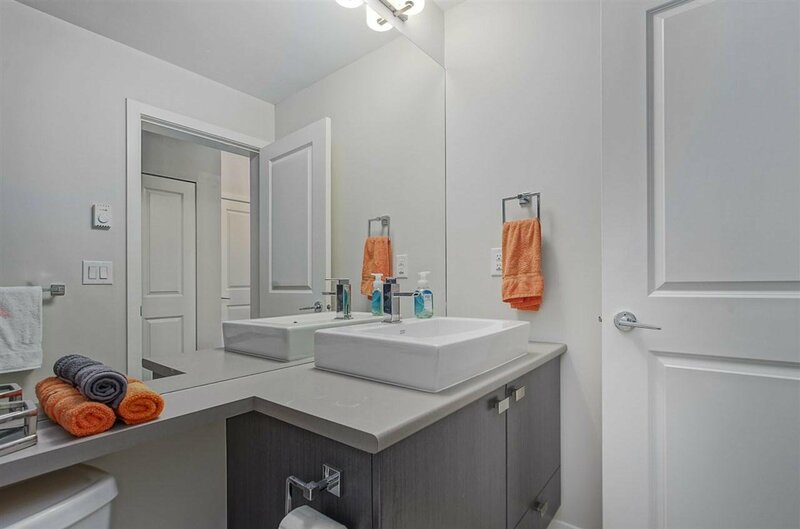 This 2 bed & den ground floor unit features 9' ceilings, large windows, quartz counters, stainless appliances, electric f/p, soaker tub ensuite, extra storage in the laundry room and a bright den with corner windows looking out to your private yard. 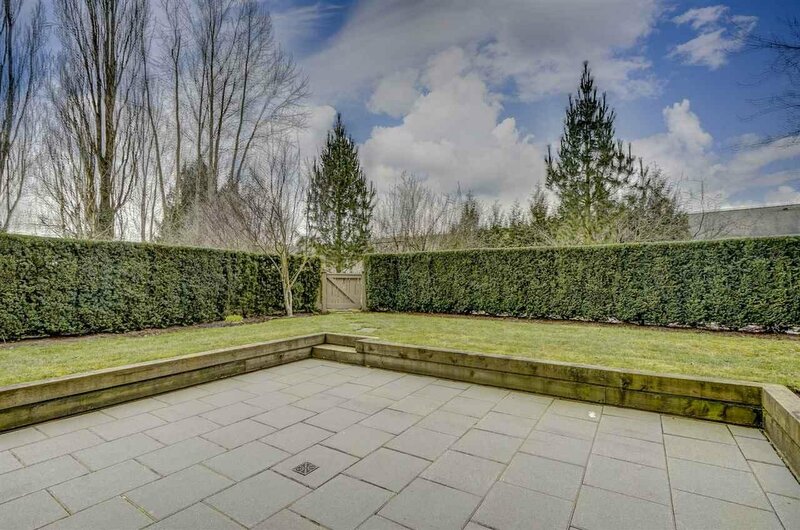 The outdoor space is unmatched with a 30' x 17' concrete paver patio and a large fenced yard that your kids and pets will love to play in. 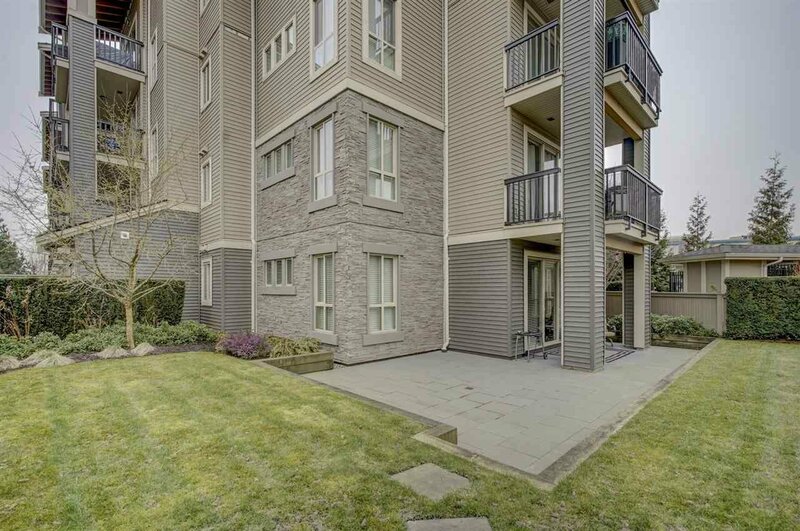 The best part is this unit is at the end of the complex and there is not another building looking into your space. 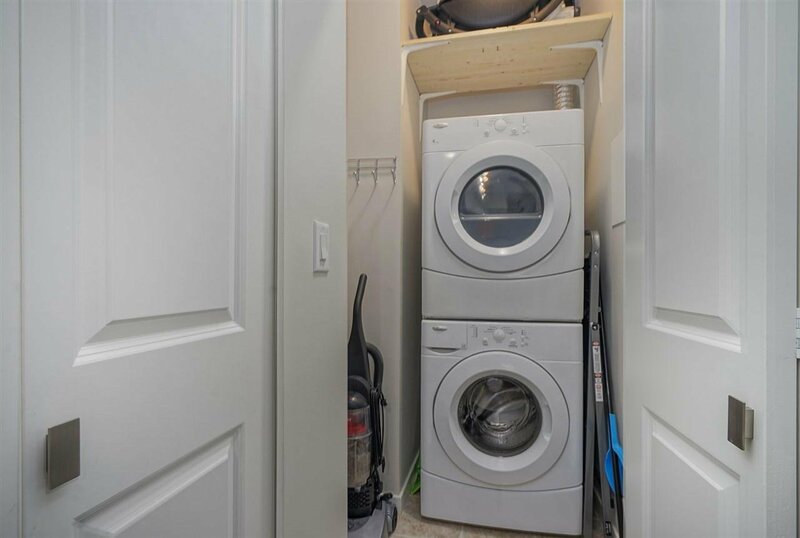 The ultimate combination of privacy, space, and security!